Open your window and let in Nova Scotia’s fresh air. 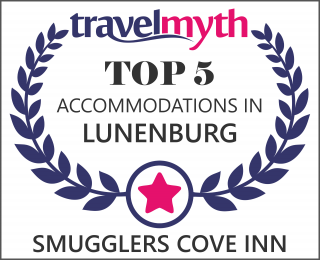 The hotel “Smugglers Cove Inn” was founded in 2002 and is now one of Lunenburg’s biggest privately owned 4 star hotels. 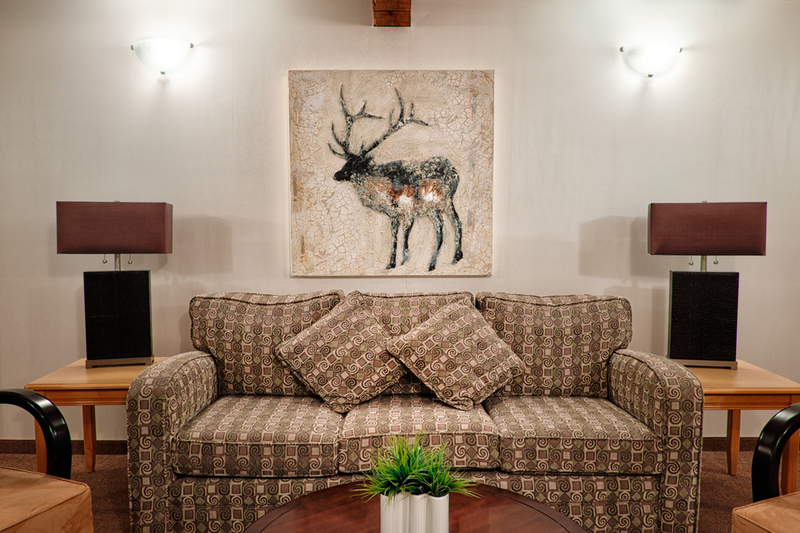 Our historic inn is conveniently situated in a prime location in the heart of the Town. Whether you are on vacation or on a business trip, traveling on your own, with family or in a group, the Smugglers Cove Inn is the perfect base for your stay in the beautiful home town of Nova Scotia’s Sailing Ambassador “Bluenose II”. Find out more about our Hotel and save by booking your stay directly. 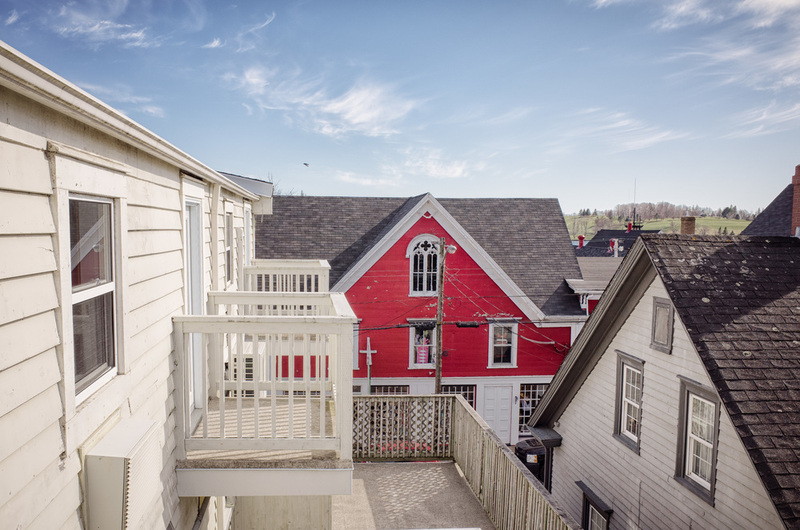 Open your window, let in Nova Scotia’s fresh air, and enjoy a spectacular view of Lunenburg’s harbour or the architecture of Old Town. 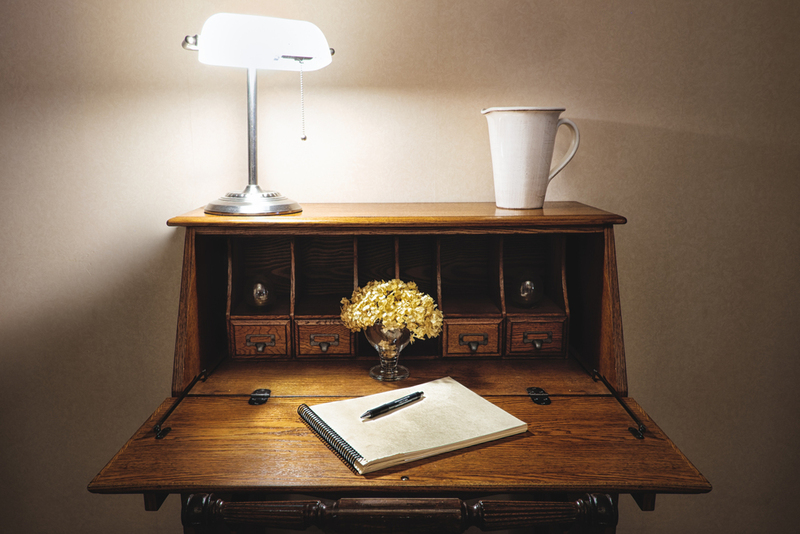 Our accommodations combine historical surroundings with contemporary amenities. Our elevator provides easy access to the 2nd and 3rd floors. 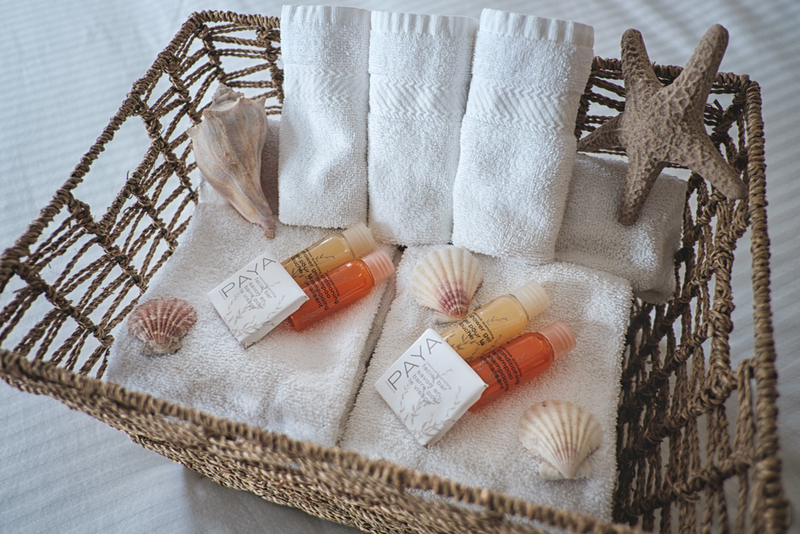 Experience the extraordinary hospitality and our uncompromising service that is the hallmark of Smugglers Cove Inn. Freshly updated to reflect the beauty of our Town Lunenburg, our hotel has the dedication to treat each guest with the utmost care. Picturesque Lunenburg lies nestled along the scenic shores of southern Nova Scotia one hour from Halifax and the international airport. The hotel’s central location allows you to experience our way of life and explore our historic architecture, attractions and amenities. Lunenburg is a great starting point to visit other attractions in the area, Peggy’s Cove and The Oven’s are just two of them, enjoy a day trip to the famous lighthouses along the South Shore or experience the world’s highest tides on the Bay of Fundy side of Nova Scotia. 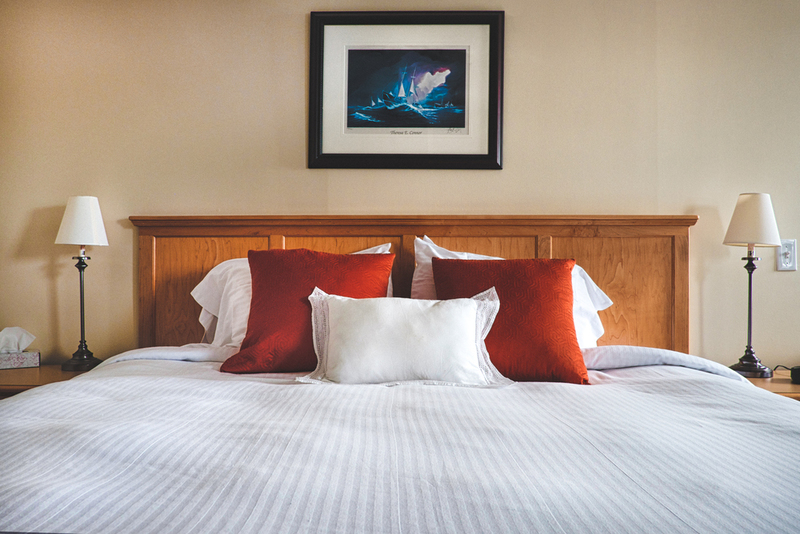 The Smugglers Cove Inn has not only won numerous awards over the years – it has also received hundreds of guest reviews and is a proud member of Canada Select, Canada’s accommodation rating program. From 2012 till 2018, TripAdvisor awarded the Smugglers Cove Inn every year with the 'Certificate of Excellence'. This means that Smugglers Cove Inn is in the top 10% of best-rated businesses worldwide! In 2013 Smugglers Cove Inn received the TripAdvisor’s Award of Travellers Choice. We are very proud of these awards and are very grateful having such wonderful visitors. Copyright © 2016, Smuggler's Cove Inn. All rights reserved.